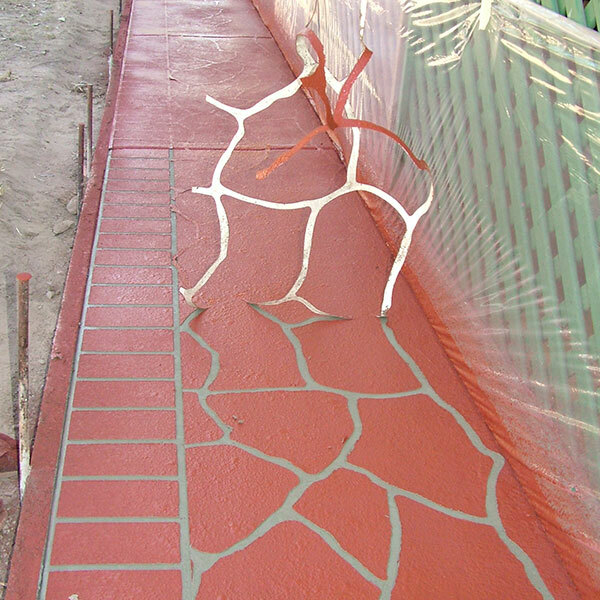 Why use SV21 Premium Same Day Concrete Sealer? 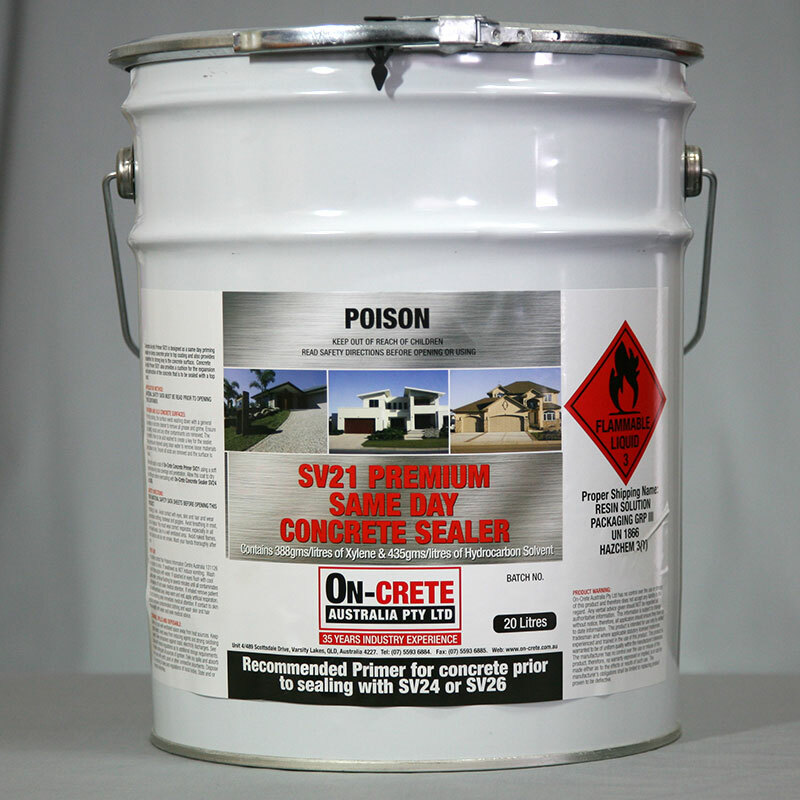 SV21 Premium Same Day Concrete Sealer has been formulated as a same day sealer for both internal and external concrete and masonry surfaces, such as Overcrete, stamped concrete, spray on stencil, exposed aggregate and most other cementitious surfaces. 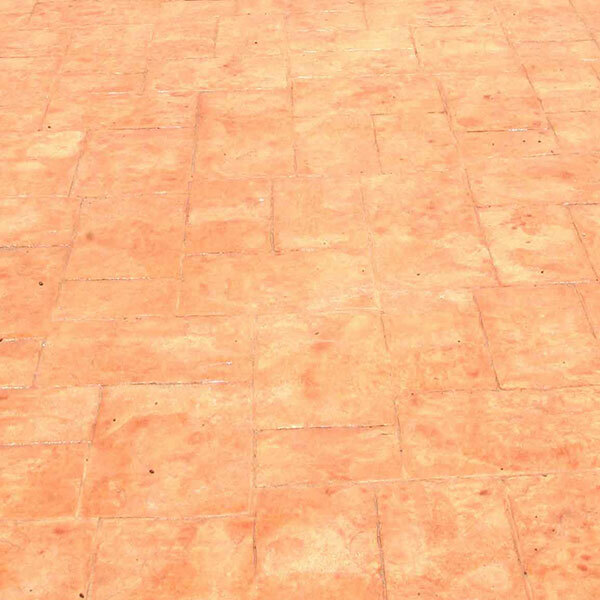 Stamped concrete sealer, stencil concrete sealer, trowel or broom finished concrete. Can also be used on Overcrete Resurfacing System or similar spay-on coatings were the temperature is 5 degrees Celsius or lower in the winter months.